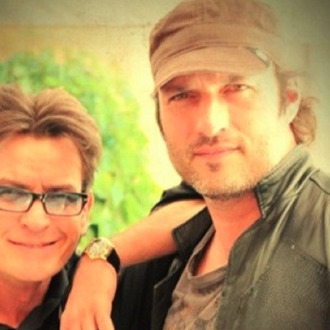 Robert Rodriguez has added Charlie Sheen to Machete Kills, which began filming earlier this month. In a nice West Wing-y piece of casting, Sheen will play the president of the United States. We’re now holding our breath to see if Rodriguez puts Danny Trejo’s slashing tough guy with or against Sheen. Against? Probably against.